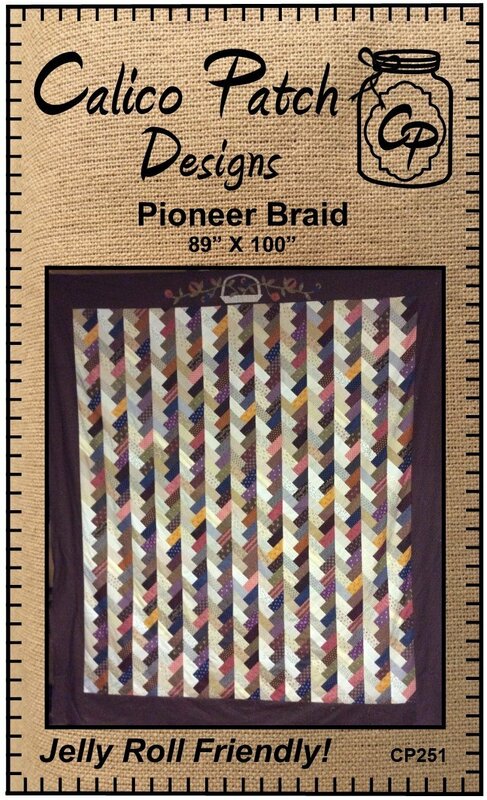 Pioneer Braid 89” x 100” You can use scraps to make this quilt, the more you use the scrappier it will look! Try not to use medium colored fabrics, they will alter the pattern’s effect. 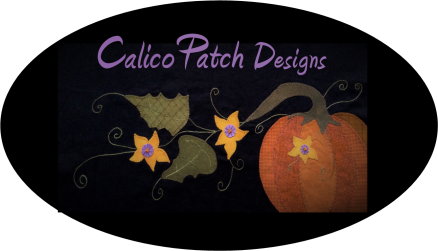 Kit has Pattern and all fabric to include applique and binding.